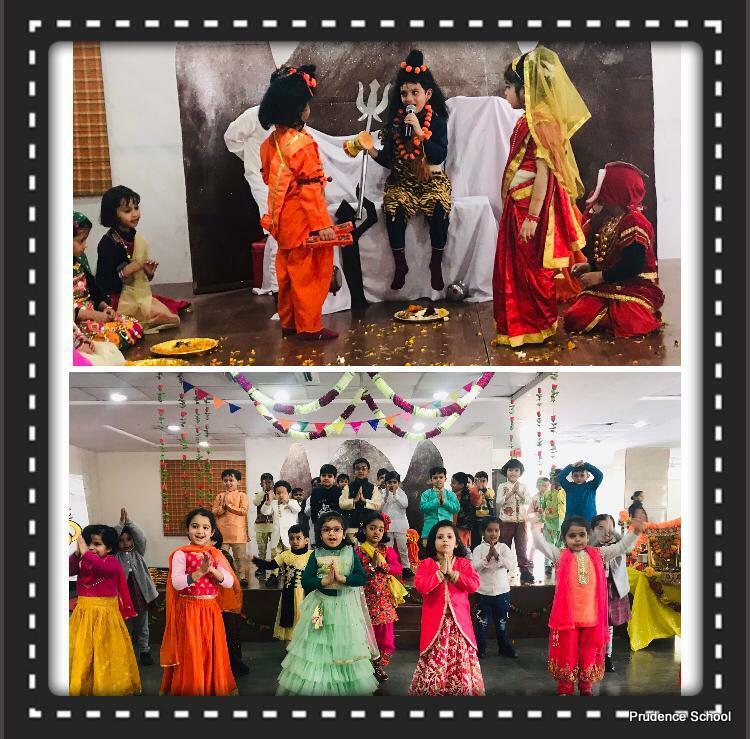 Mahashivaratri Festival or the ‘The Night of Shiva' is celebrated with devotion and religious fervor in honor of Lord Shiva; one of the deities of Hindu Trinity. Celebrating the festival of 'Shivratri' devotees observe day and night fast to appease Lord Shiva. 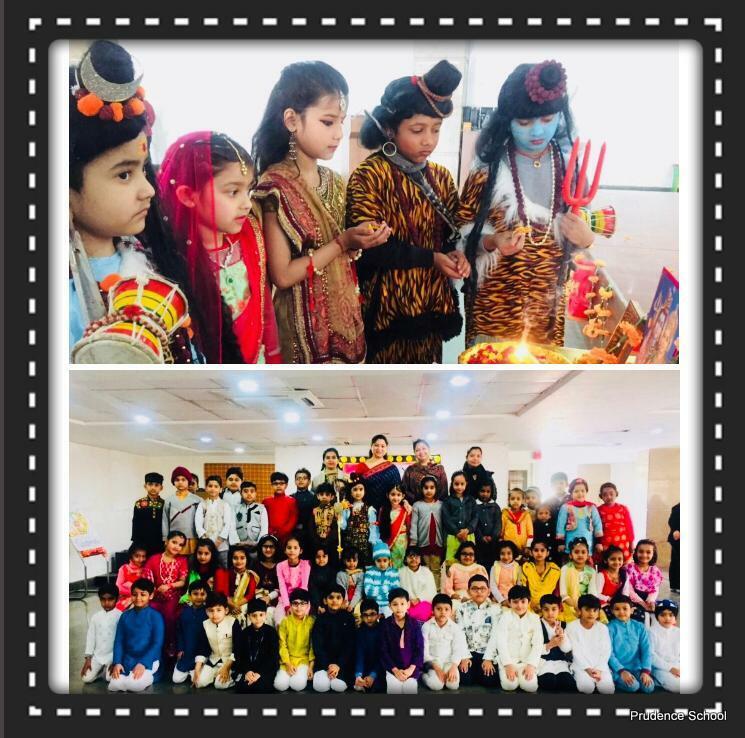 To feel the verve of festival, a special assembly on ‘Mahashivratri' was conducted by the students of Prudence School Dwarka 22. 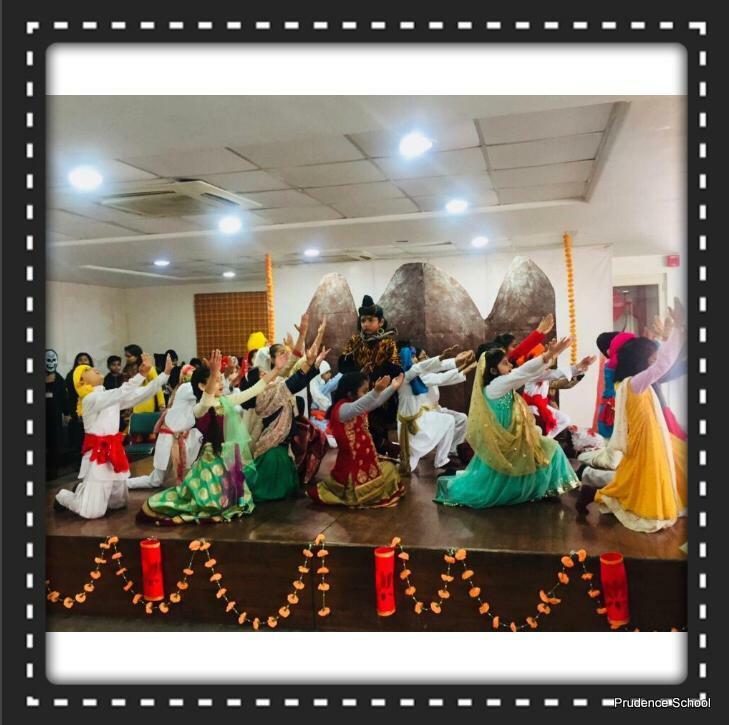 Festival celebrated in veneration of Lord Shiva commenced with the morning prayer 'Itni shakti' followed by a speech sharing the significance of the pious day. 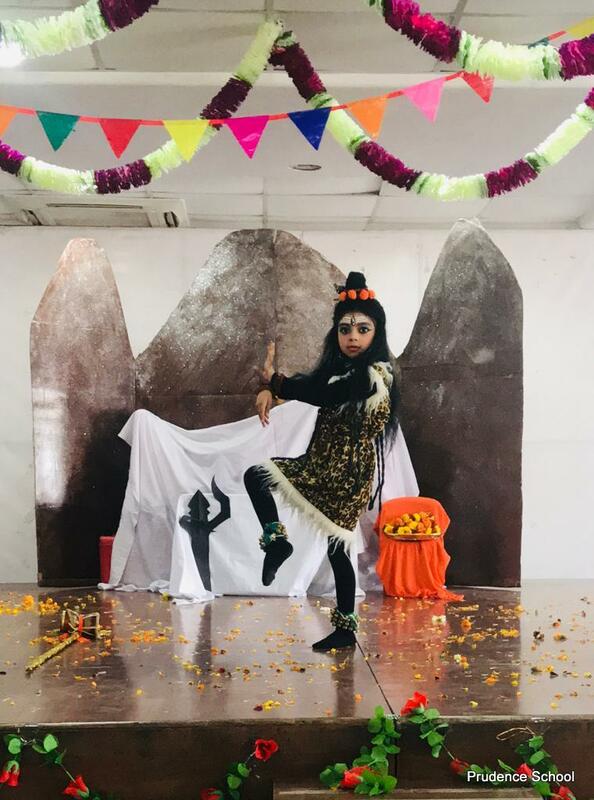 Powers and role of Lord Shiva in the natural cycle were highlighted through a theatrical dance performance with 'Tandav' depicting the celebration of Mahashivratri. 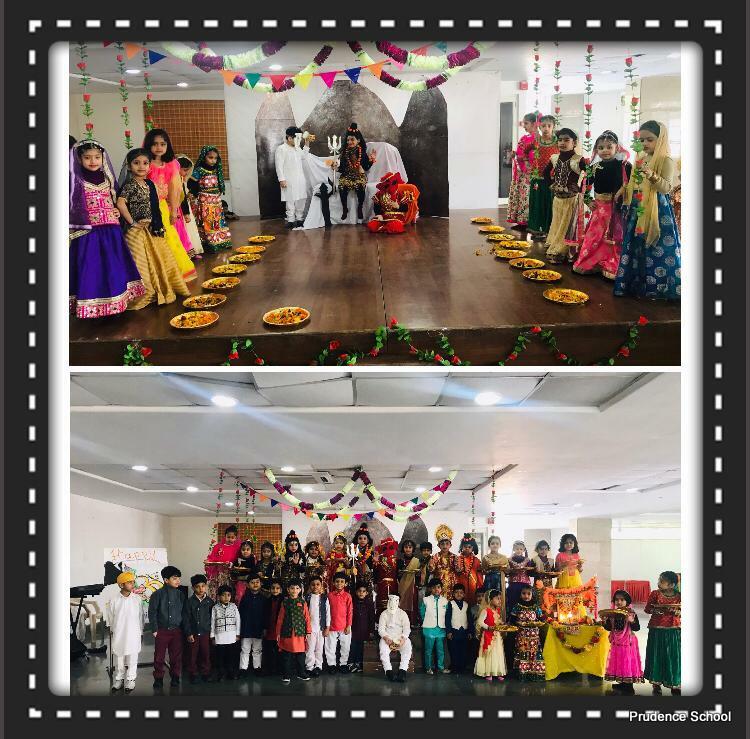 The auspiciousness of this day for Goddess Parvati was exhibited and heartfelt prayers were offered to Lord Shiva by all. 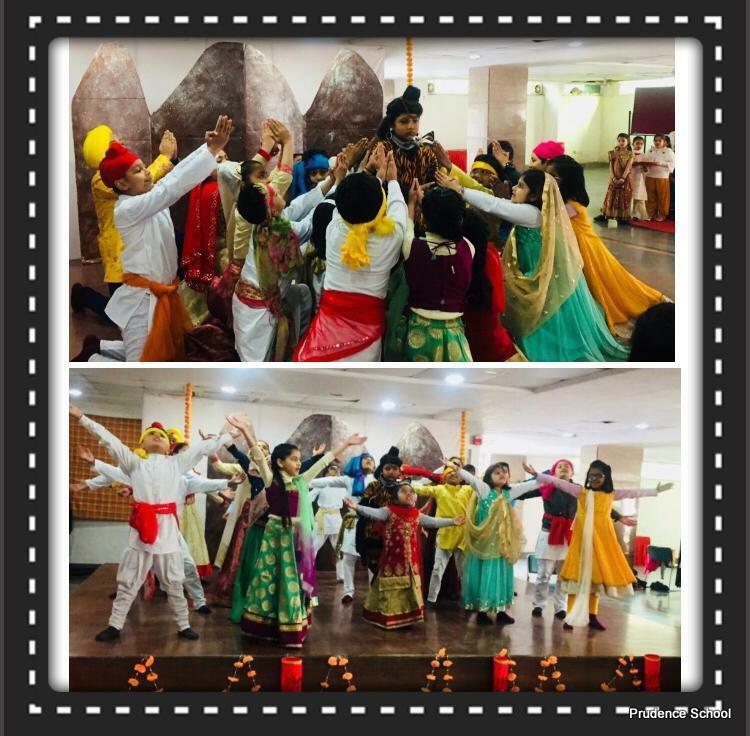 Everyone has swayed away with the chanting of sacred mantra ‘Om Namah Shivaya' which made the milieu holy and consecrated.